Kipapa is getting ready to kick off Kids Heart Challenge with the American Heart Association. Click on the news heading above for more information on this exciting program! you can also earn plush FINN by raising $150 online! Get recognized and earn your heart heroes and FINN plush early at our assembly on 1/31/2019! Get started now by downloading our app called Kids Heart Challenge for iPhone and Android OR go online CLICK HERE to Sign Up and search for Kipapa Elementary School. You can earn a glow in the dark members only wristband just for registering! 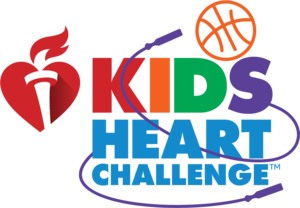 Our Kids Heart Challenge event will be on Thursday, February 14th. More information will be shared as the event gets closer.